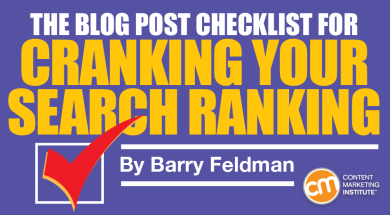 Barry Feldman is the author of SEO Simplified for Short Attention Spans. 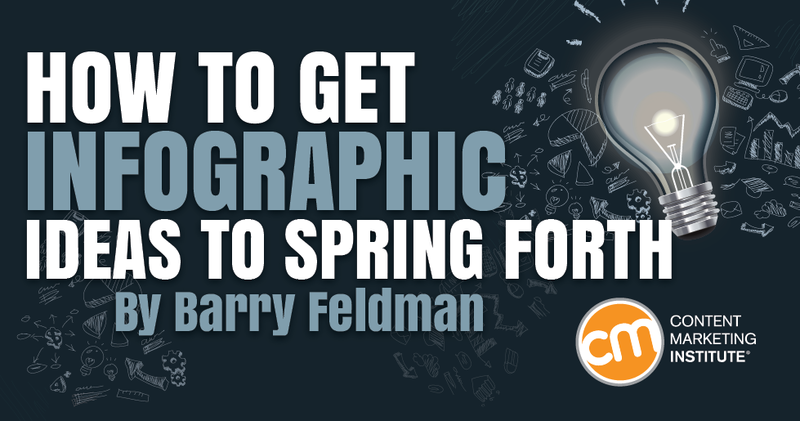 Barry operates Feldman Creative and provides content marketing consulting, copywriting, and creative direction services. He contributes to many of the web's top marketing sites and was named one of 25 Social Media Marketing Experts You Need to Know by LinkedIn. If you would like a piece of his mind, visit his blog, The Point . As a content marketer, you win the battle for engagement by making your headlines irresistible. 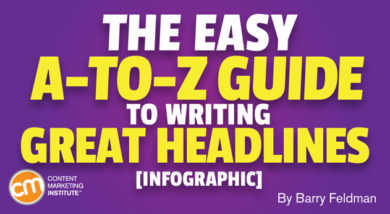 Let’s make our way through the alphabet and spell out 26 nuggets bound to help you improve your headline-writing chops. SEO has hit the fan, man. Hmm. What? 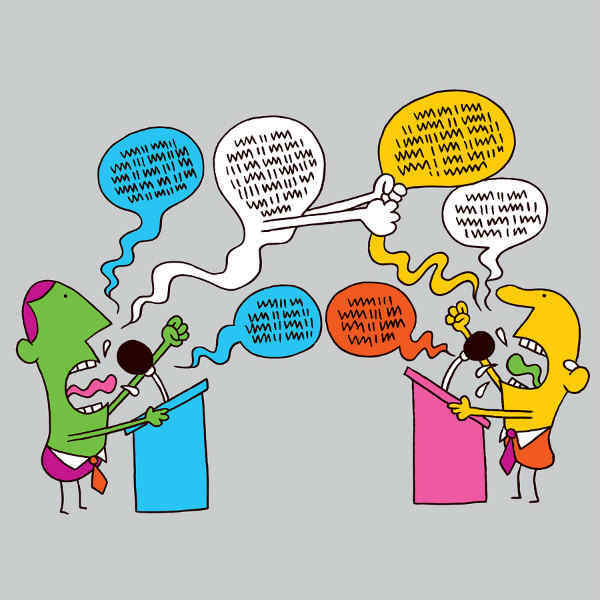 Great blog posts rock. So do top-notch videos, eBooks, and a healthy list of other content types. What about infographics? They don’t just rock; they roll. 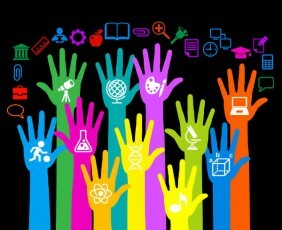 A couple of months ago, Joe Pulizzi published an epic post, Why Education is a Powerful Content Marketing Strategy: 17 Examples. Required reading, in my book (er, feed). The lengthy show-and-tell style post featured a long roster of real-world examples of brands delivering on the promise of content marketing by creating content that’s useful and can unquestionably be deemed educational. The word “versus” often appears between these two purported rivals. What’s VoIP kingpin Skype to do when it needs to promote its premium group video-calling feature to non-subscribers? 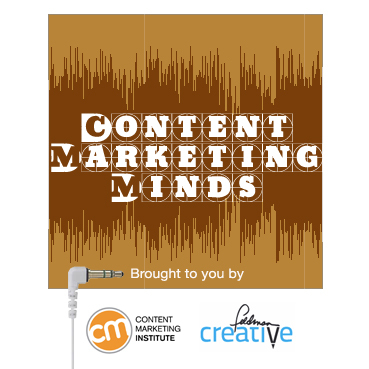 You’ve been spending some time here at Content Marketing Institute and making the rounds a bit to get schooled on what’s going on in online marketing. This article probably won’t offend you one bit.